We came across Smart watches from Sony and few other companies that have a small touch screen dial which can be worn to the wrist. 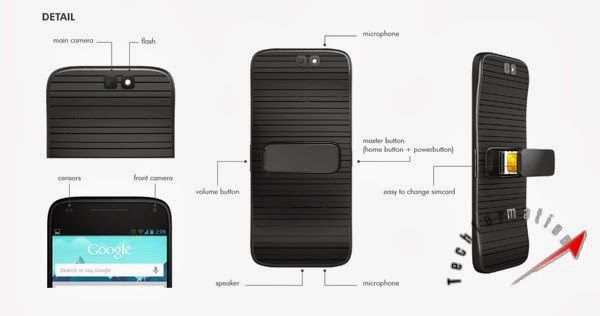 That tiny dial can be detached and can be pocketed. 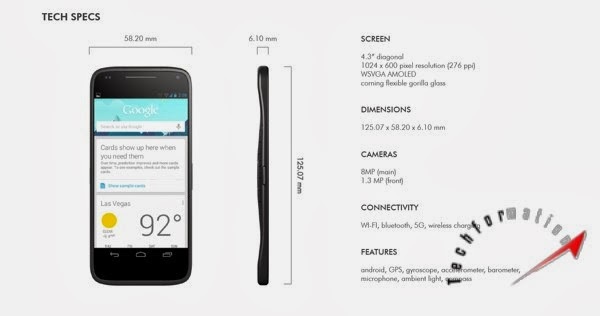 Smartphone watch is a very useful gadget in terms of its size and features but it has a limitation. Screen experience cannot be enjoyed while reading text and mails, ad watching videos is out of question. 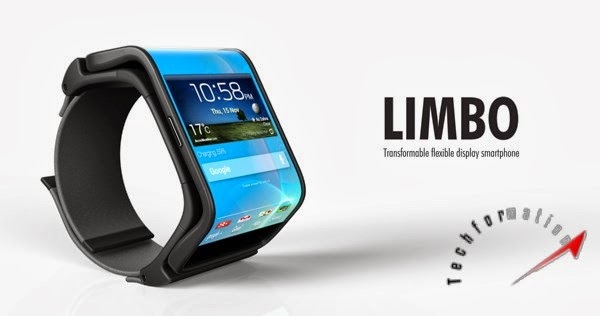 Overcoming such limitations, Limbo has come up with a foldable Smartphone watch. 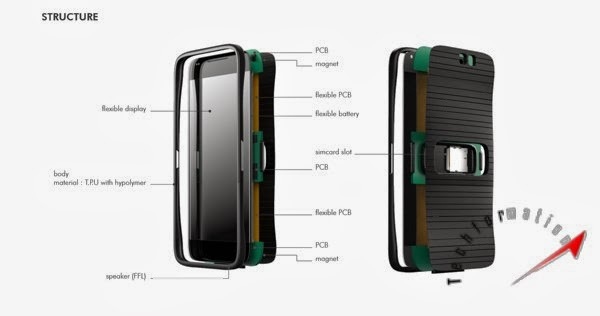 One can enjoy the compact size of a watch as well a large screen with this Limbo Transformable flexible display Smartphone. 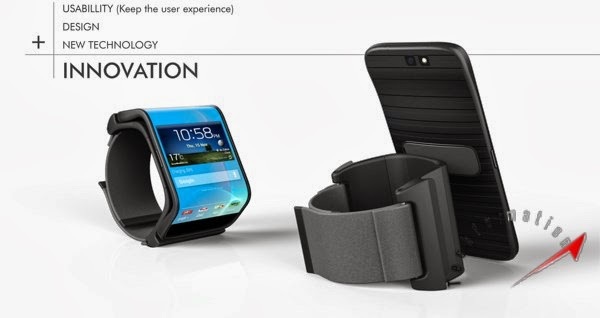 The screen can be double folded to the size of a watch dial and can be worn. 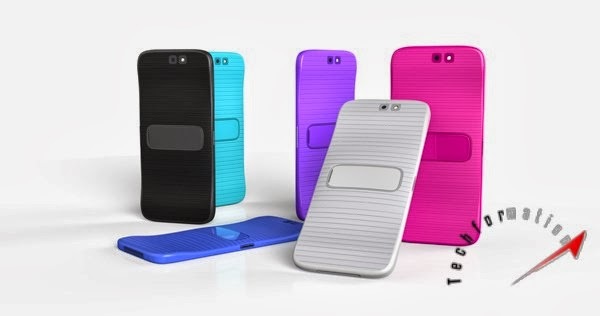 This gadget is equipped with all the features a smartphone user requires. Futuristic and trendy to own.